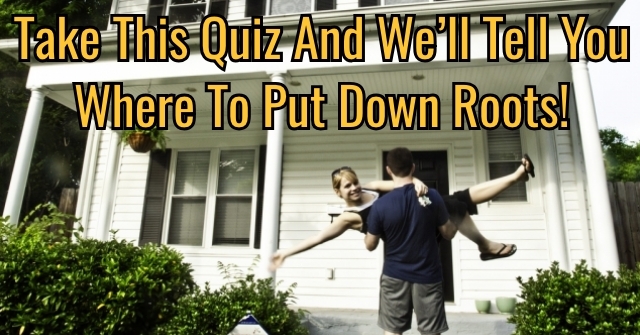 Take This Quiz And We’ll Tell You Where To Put Down Roots! 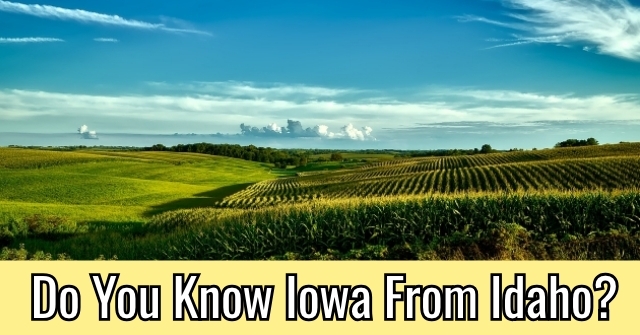 Do You Know Iowa From Idaho? 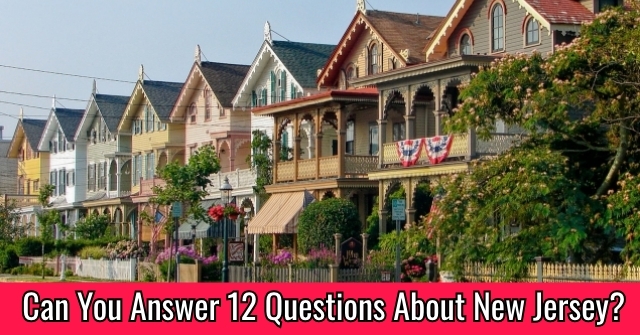 Can You Answer 12 Questions About New Jersey? 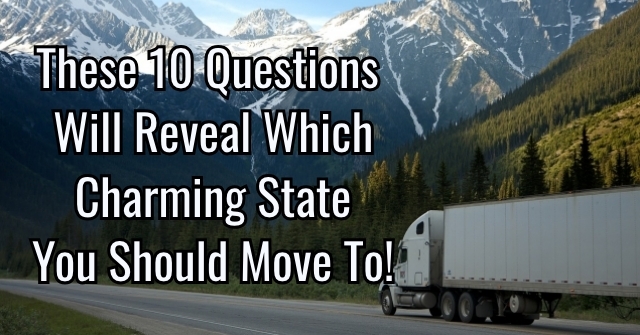 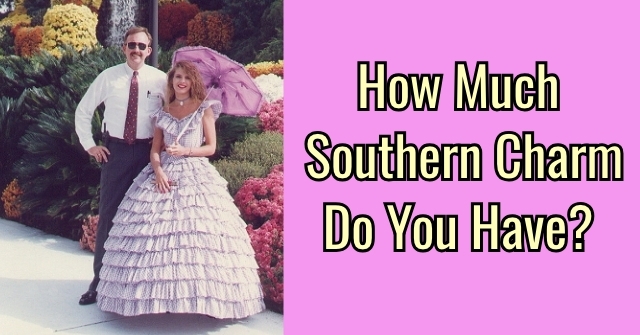 These 10 Questions Will Reveal Which Charming State You Should Move To! 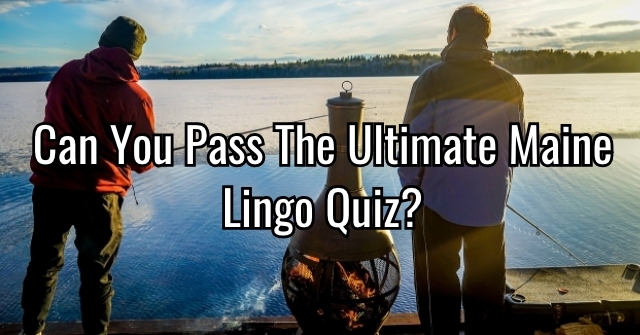 Can You Pass The Ultimate Maine Lingo Quiz? 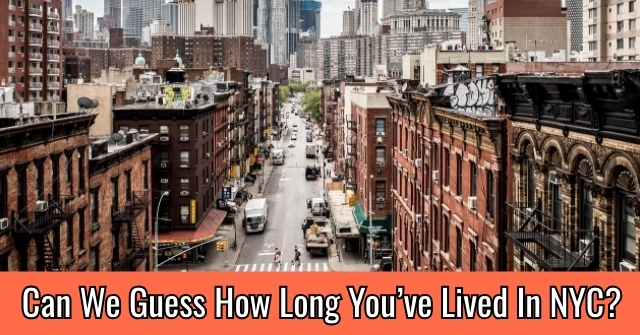 Can We Guess How Long You’ve Lived In NYC? 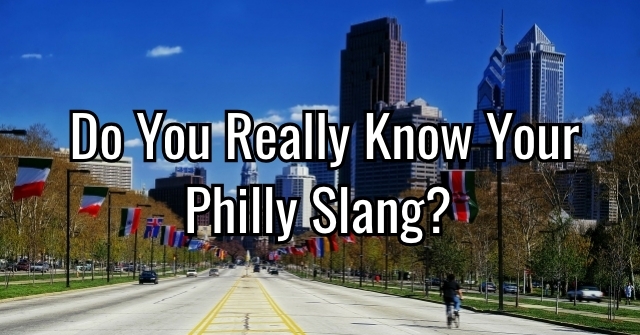 Do You Really Know Your Philly Slang? 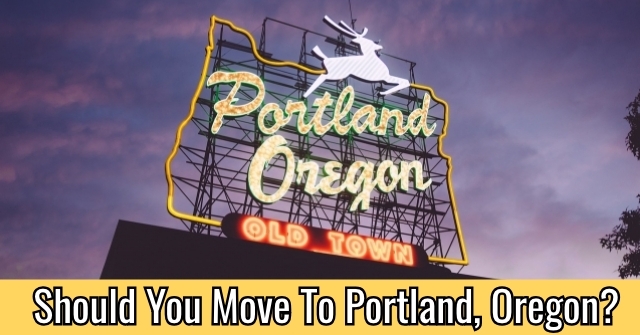 Should You Move To Portland, Oregon?